As an aspiring voice over actor or actress, one of the best resources you can get for voice over training is an existing voice actor. 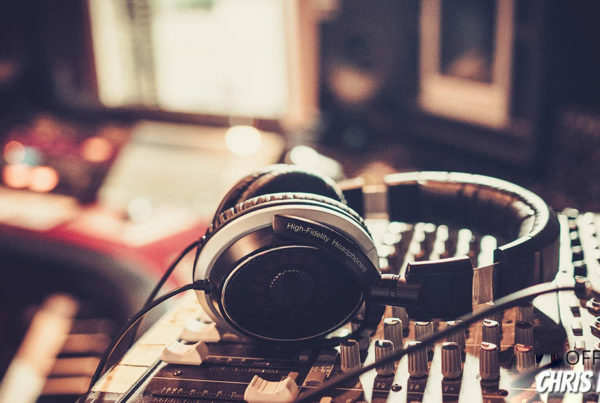 Voice over artist Chris Edgerly is one voice over artist who is willing to share these kinds of tips to help other aspiring voice actors to forge their future in the industry. 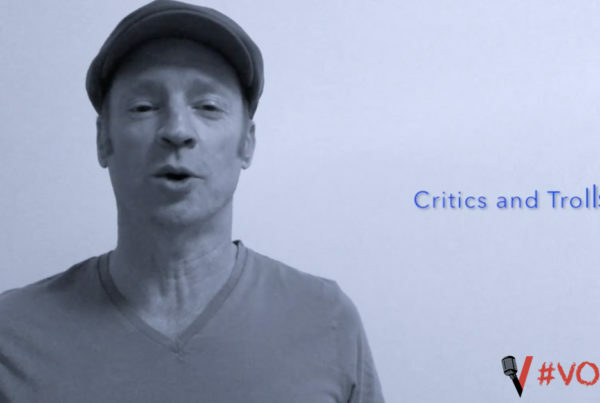 One of the ways that Chris has really helped other voice artists recently is through the publication of a series of web videos called #VOnotes. 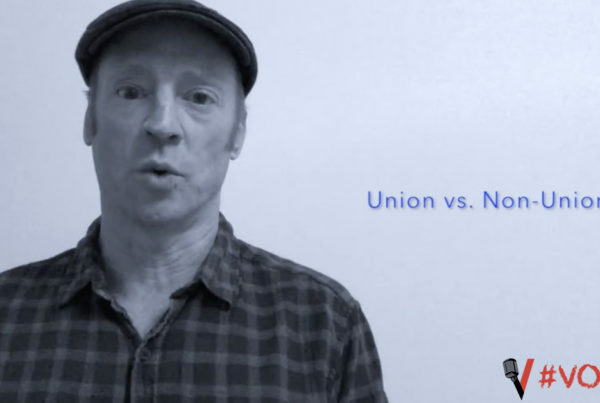 In this series of short video clips in each video clip, Chris highlights one important aspect of voice acting that every voice over artist should be familiar with. Today, we’re going to share a quick recap of these video clips! Looking For More Voice Over Training Tips? 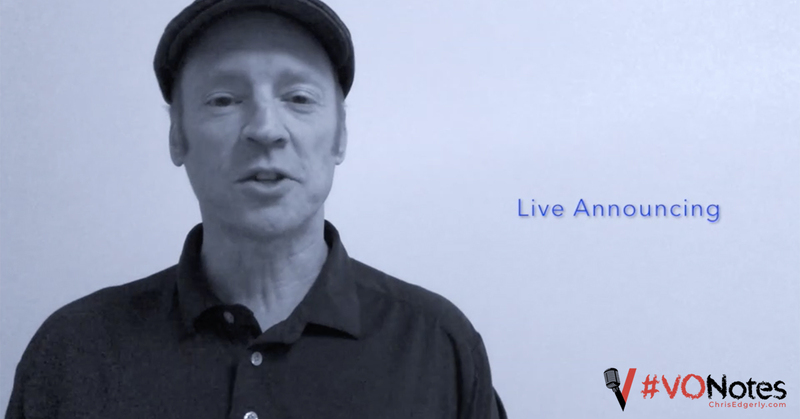 If you’re looking for more voice over training tips from an experienced voice over artist, don’t forget to follow Chris on the official Chris Edgerly YouTube channel here! 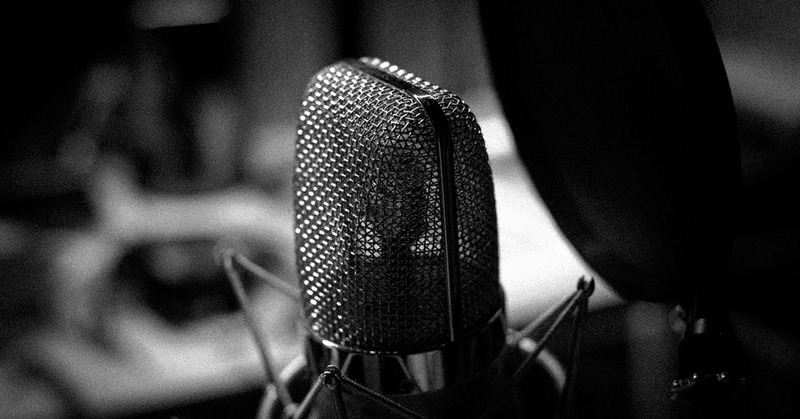 Looking For a Talented Voice Over Artist? 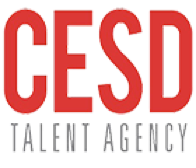 If you’re on the hunt for a talented vocal actor for your next voice over project and want to reach out to Chris Edgerly, contact his agency team for more information!